Security expert Adam Peyton wants a second chance with the woman who captured his heart and walked away with it several months ago. 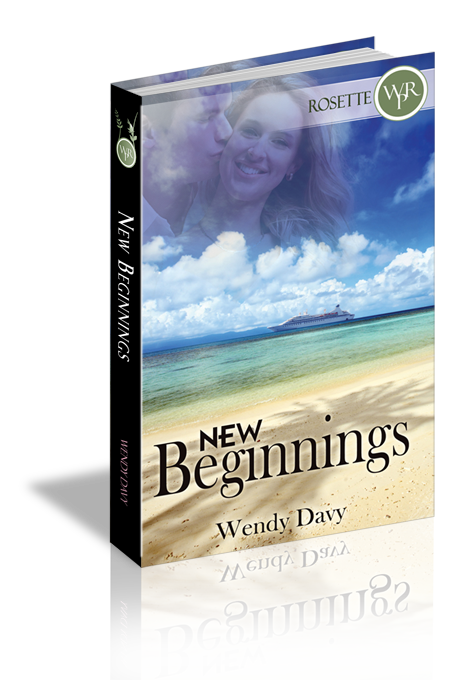 When he agrees to be her bodyguard on a Caribbean cruise, he takes the opportunity to do much more than just protect her. When the man who has been haunting Cora Andrews's dreams for months walks back into her life, she must choose to release the pride holding them apart, or risk losing him forever. Will Adam have the new beginning with Cora he has been praying for? “You never know. It could turn out to be fun.” Adam’s familiar voice sent a wave of memories crashing into her. “I didn’t lie.” His voice lowered as he stepped into the elevator with her. “Do we have to go through this again, Cora?” he asked as a sigh heaved his broad shoulders. The elevator began its decent from the top floor. Adam’s tall, masculine presence made the small room feel even smaller. She faced the doors and watched the numbers light up with each passing floor.